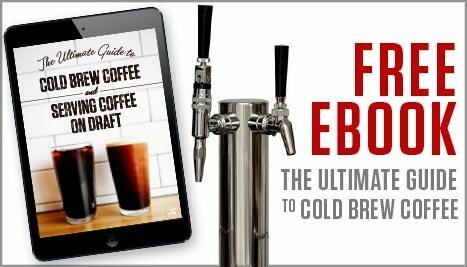 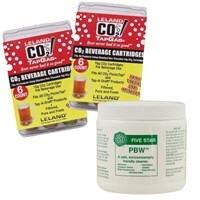 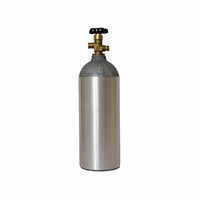 Our lineup of CO2 tanks and CO2 gas cylinders are perfect for your homebrewing setup. 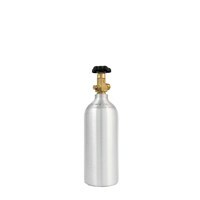 We carry different size CO2 tanks, from the "ultra portable" 20oz paintball style gas cylinder and 1.5 lb aluminum tank all the way up to the "big dog" 20lb. 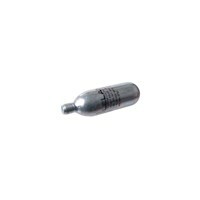 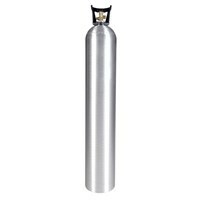 aluminum CO2 gas cylinder. 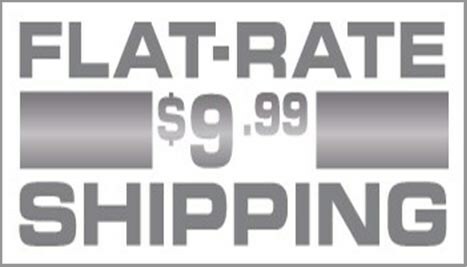 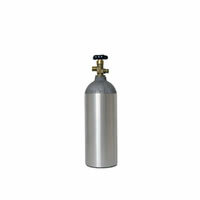 Whether your need is small or large, we've likely got a CO2 tank that will fit your needs. 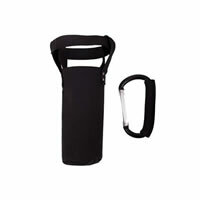 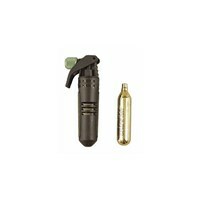 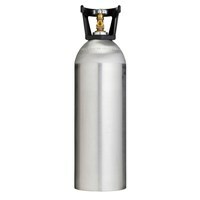 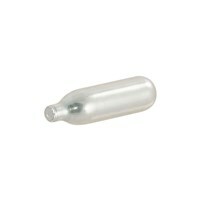 Most of are CO2 tanks are aluminum, but we do have steel CO2 gas cylinders available as well in 20oz and 4lb sizes. 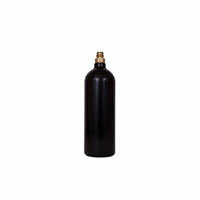 As with all gas tanks, you'll want to make sure that they are securely mounted, so make sure to take a look at the different options of wall brackets below. 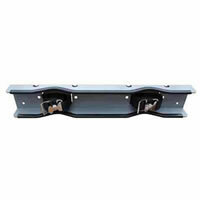 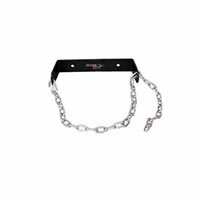 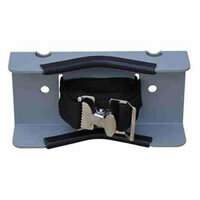 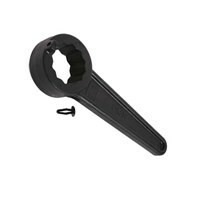 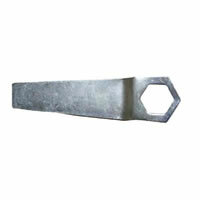 Securing your CO2 tank with a wall bracket is a great way to help prevent potentially dangerous accidents. 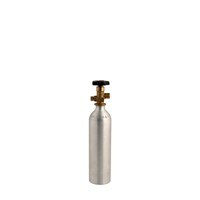 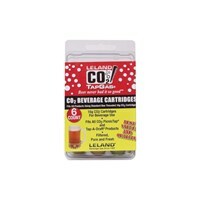 Aluminum CO2 tanks for all your homebrew kegging needs!